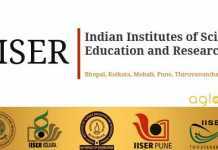 Given below are IISER Admission 2017 Cut Off marks percentage for various boards. 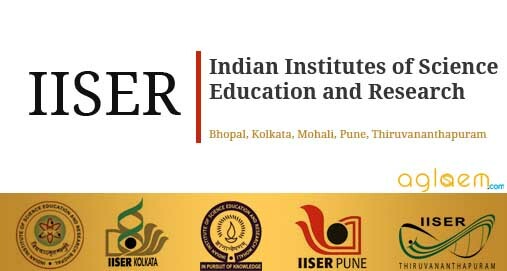 Students who score equal to or more than these marks are eligible for applying to IISER through the third channel (State / Central Boards). 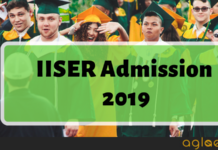 Those candidates passing Class XII and who are recipients of the eligibility note, based on their performance in Class XII examination, from the school board for DST Inspire fellowship may also apply. Cut-off in this table does not apply to such students. For OBC (non-creamy) and PD, a 5% relaxation of the DST cut-off is tenable. For SC/ST the cut-off is 55% in Class XII for all boards.